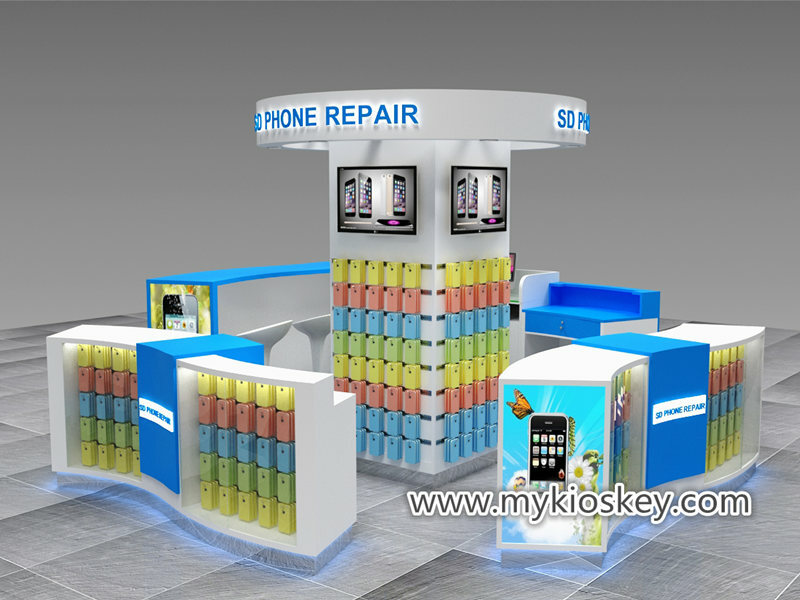 With the development of technology, people’s requirements for mobile phone functions are getting higher and higher. 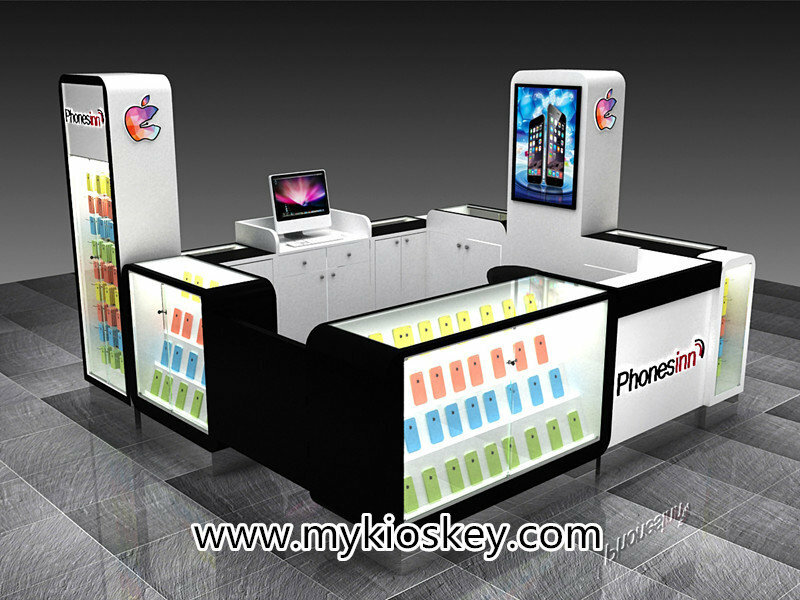 In order to meet people’s needs, the replacement of mobile phones is getting faster and faster. 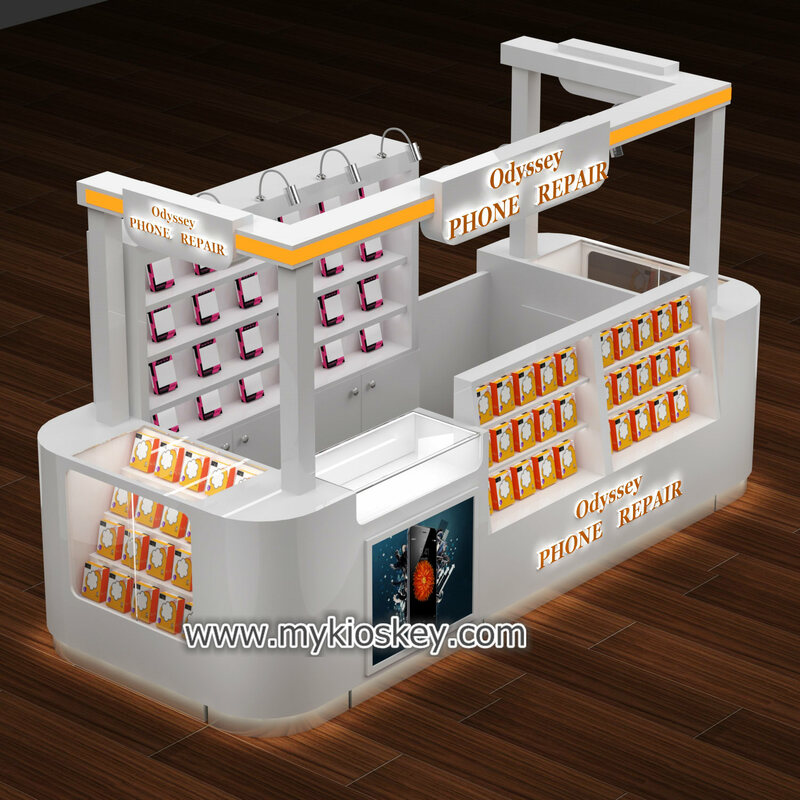 In order to comply with this trend, more and more mobile phone retail stores and experience stores showcase the latest mobile phones and various accessories. 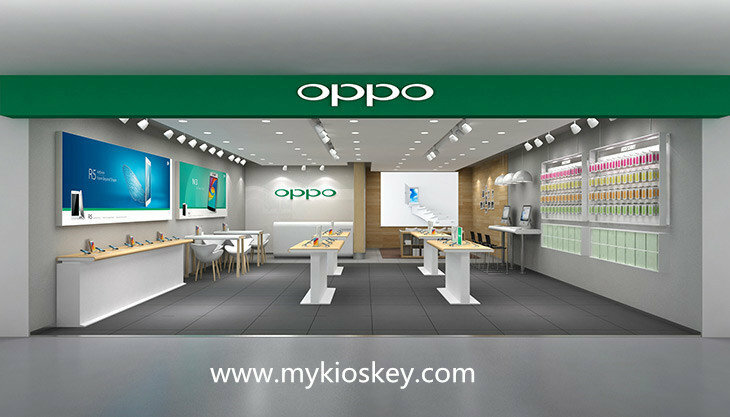 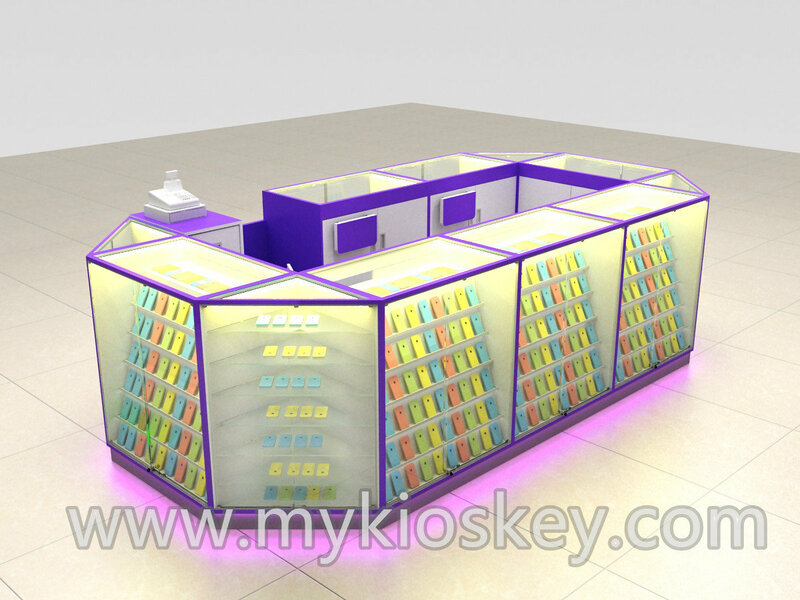 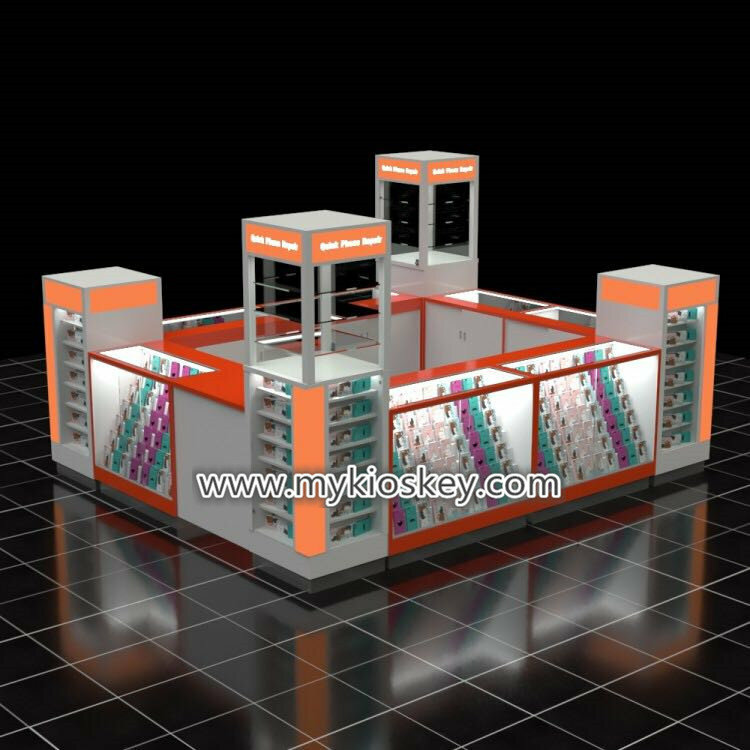 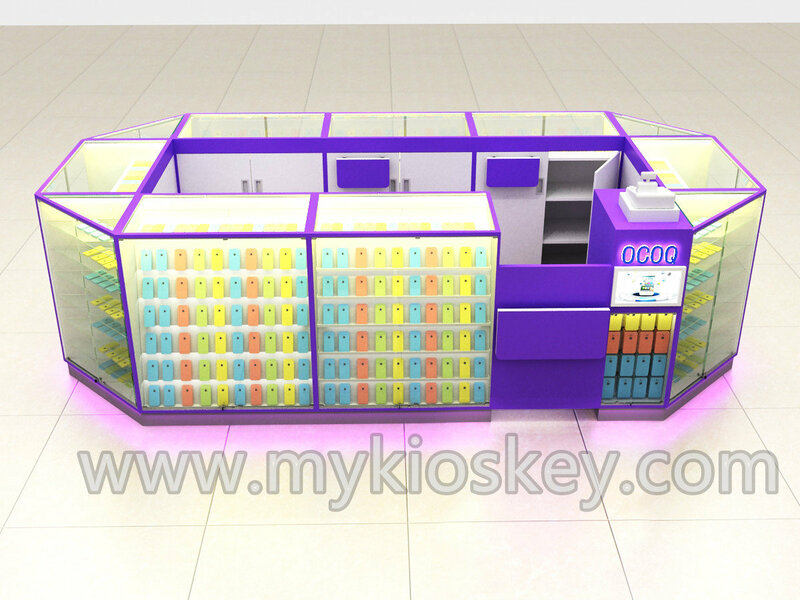 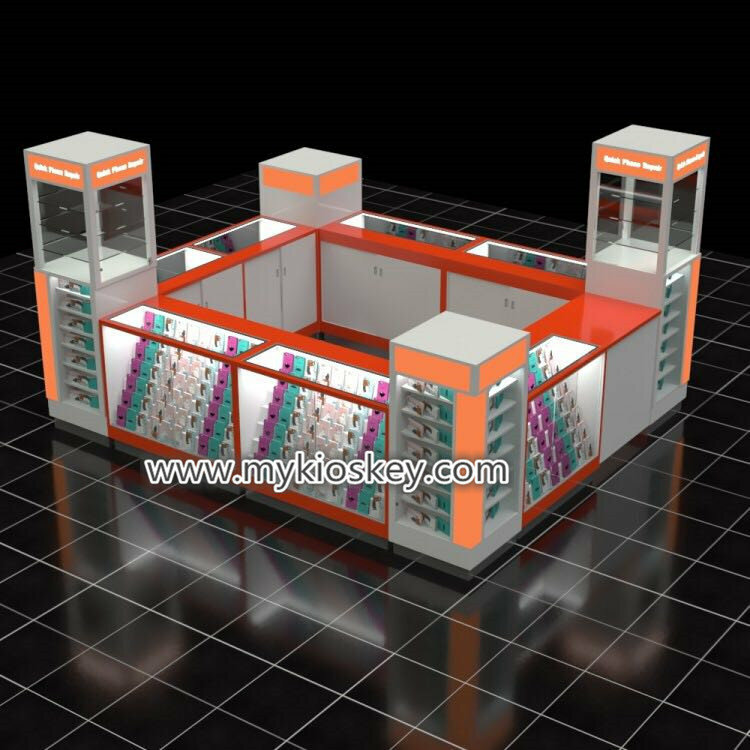 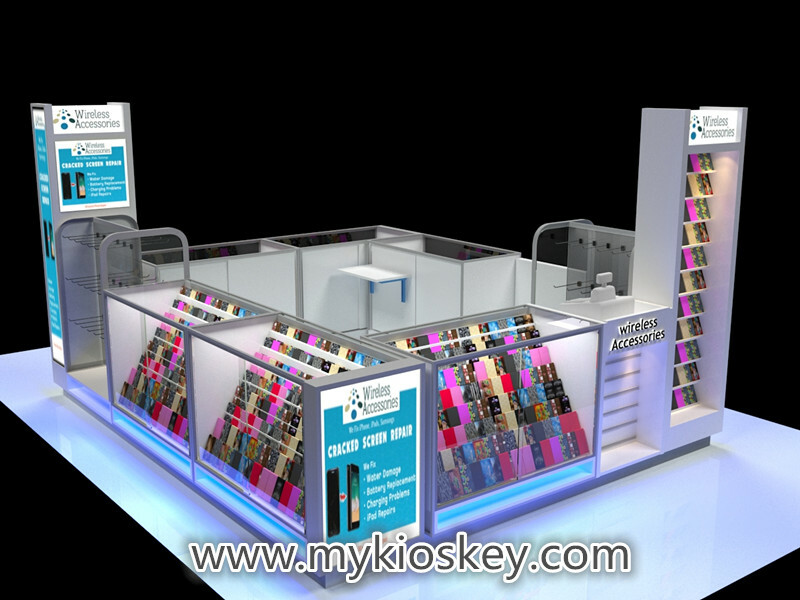 But how to make your phone shop very modern and special?this will help you attached a lot customers.so today I wanna share you a Modern mobile phone retail shop. 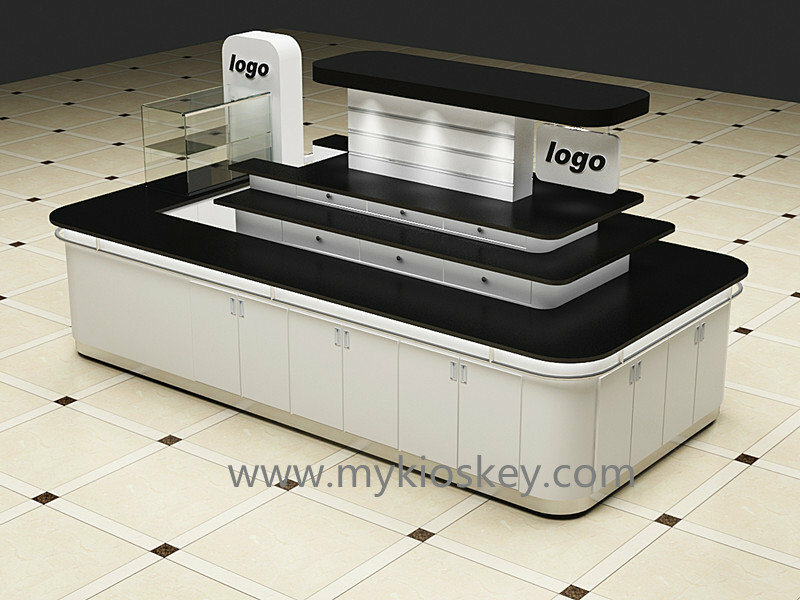 just tell me which style you like,your place size,and your needs. 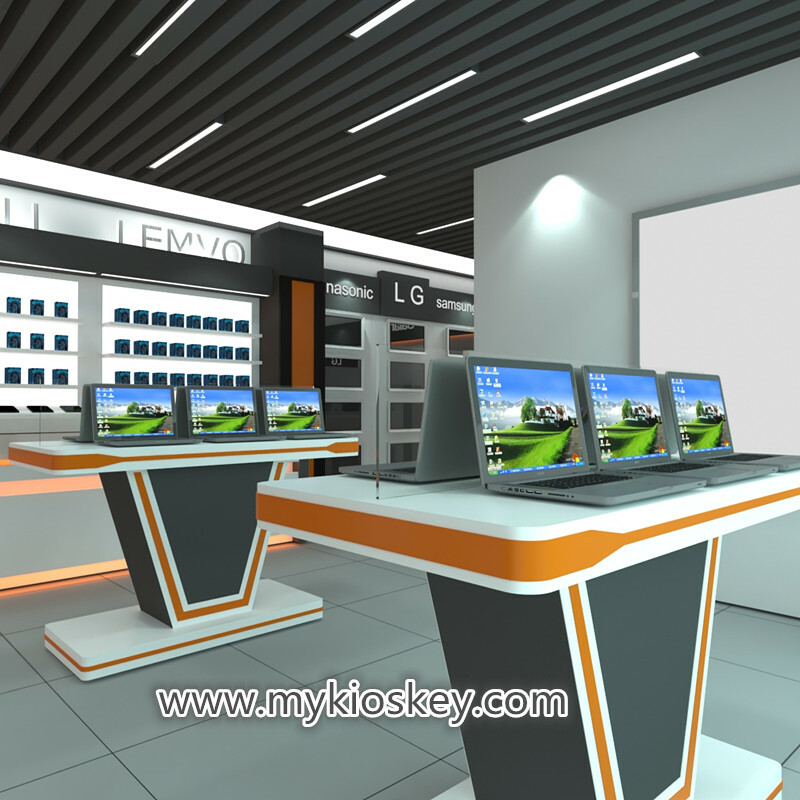 leave one week for custom clearance,so you can check your time,we suggest leave enough time.